Here's where you will find some interesting tidbits about the guys! About eight years ago in Grande Prairie, there was a high school talent show. That show began forming what would be Emerson Drive. Chris, Patrick and Brad played together for the first time. The three decided to form a band with some fellow classmates. They would rehearse in Brad's parents' basement and perform local gigs. Soon, there would be member changes in the band. The seven man band turned into six including the newest addition, bassist, Jeff Loberg. With the help of their parents, the guys bought a school bus which they turned into a tour bus. They decided on the name 12 Guage, got a manager( Patrick's father, Lionel) and began touring Canada. The guys recorded two albums under this name: Open Season and Until You Walk The Tracks. After about 3 years, they met the man who would later become their manager, Gerry Leiske. Gerry was managing a group called Farmer's Daughter at the time. In that band was a guitar player by the name of Danick Dupelle. Gerry talked to Danick about joining 12 Guage. After meeting each other, Danick was invited to join the band. Soon Mike Melancon joined the band as the drummer. Mike who was from French-speaking Mont Laurier did not speak English, so that made for some interesting times! Four days after joining the band, Mike played his first gig with them. In the audience that night was Gerry Leiske. Gerry was impressed with the the way the new members and old members played together. He signed on as the guys' manager and together they decided on a name change. The now six man band decided on what we all know them as today, Emerson Drive. Emerson Drive came from the Emerson Trail, which crosses Alberta and joins the Alaskan Highway. After some really hard work and heavy touring, ED got the break that they all deserved when they signed with Dreamworks Nashville. They recorded their self titled debut and in the fall of 2001 they released I Should Be Sleeping. 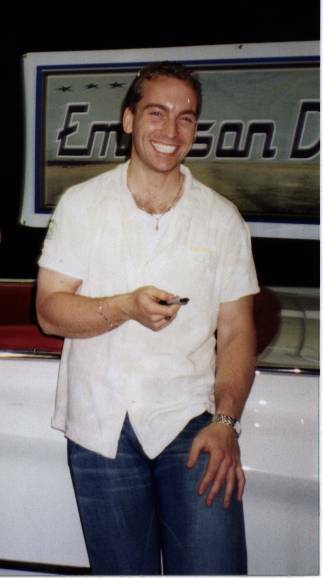 After some song changes and fine tweaking, the long awaited Emerson Drive was finally released in May of 2002. 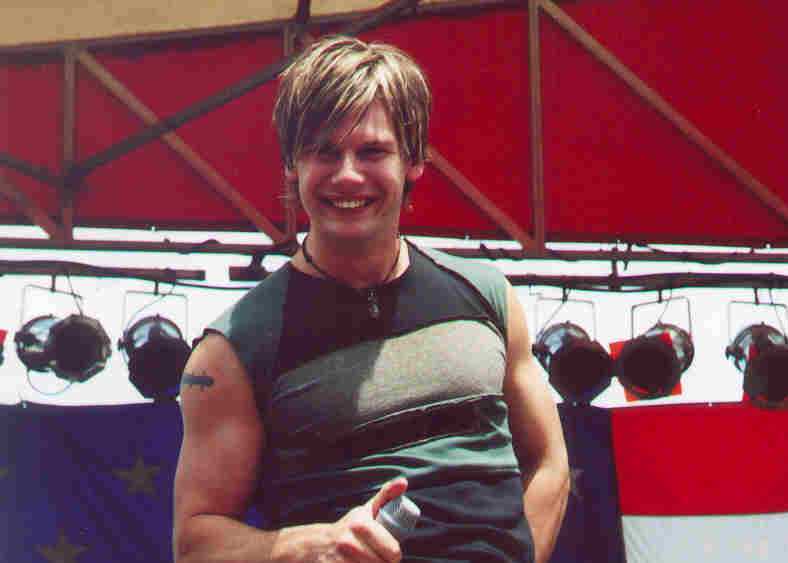 In August of 2002 more changes were abound for Emerson Drive. 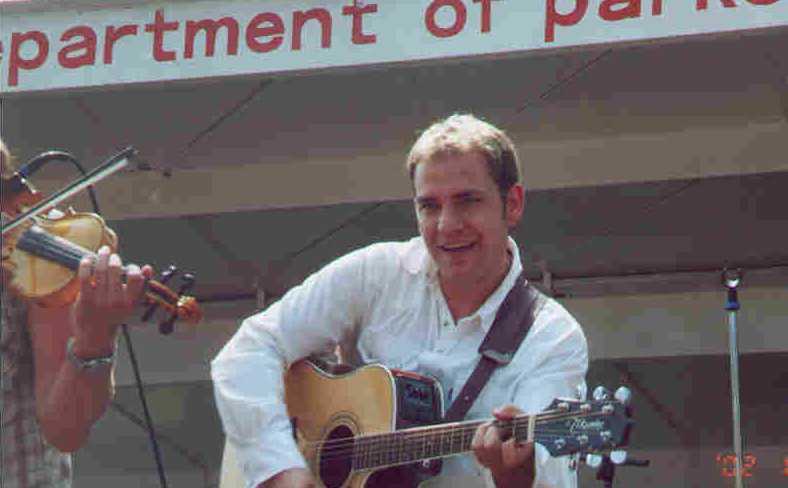 Jeff Loberg left the band to pursue his songwriting. 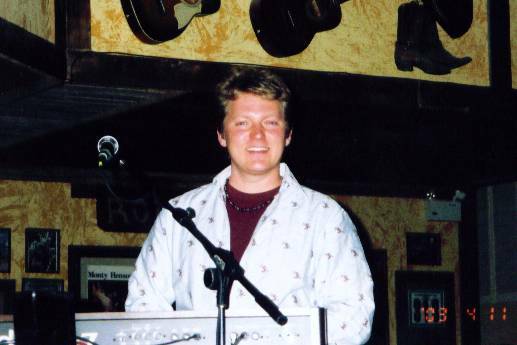 On August 8, Patrick Bourque played his first gig as the bassist for the band. This is the way things went for a few months until Chris Hartman decided that this path was not the one he truly wanted to follow. 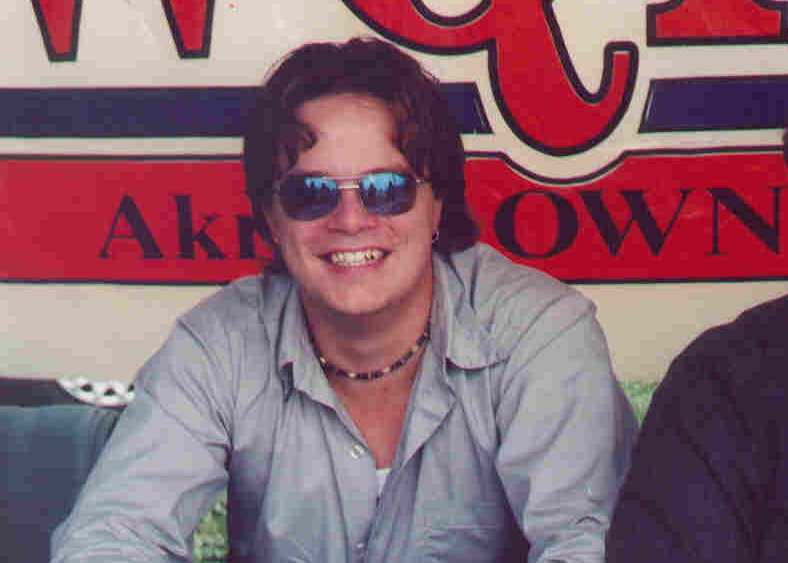 Dale Wallace who has been playing for most of his life thought this was just what he was looking for and signed on to be the new keyboard player in March of 2003. In June of 2003, more sad news came. Pat A made the decision to leave the band and stay home with his new family. 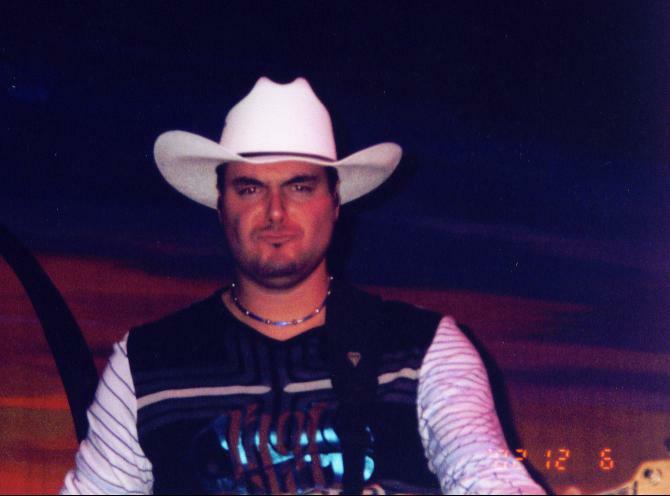 David Pichette was asked to join the band and within 5 days, he sold everything to join the guys on the road. There have been a few changes with this band in the past few years, some sad, some happy, but all of the changes led to what we all know as Emerson Drive today. Good or bad, I think everything happens for a reason. And Emerson Drive is the band that we all love because of everything that has happened over the past 8 years to make them what they are today. "We have a wide variety of influences that we combined to create the Emerson Drive sound." "Each of us have different influences, when we combine all of them, we get the Emerson Drive sound." "It's country music with attitude and lots of energy." 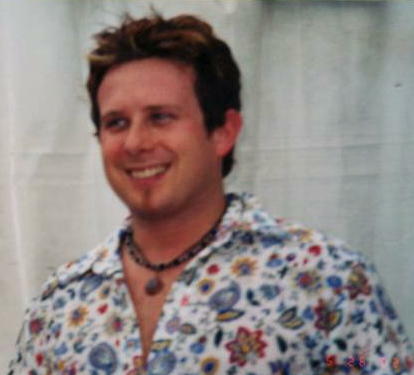 Dale joined ED in March of 2003 as a replacement for Chris Hartman. He is a wonderful addition. For more on Dale, check out www.dalewallace.com. "We are a young, energetic band that has combined all of our years of experience playing clubs across North America and the different styles of music that influenced us to create the Emerson Drive sound." "We are a young, energetic band with a professional work ethic, but don't take ourselves too seriously. We are very proud that we played everything on our album." . 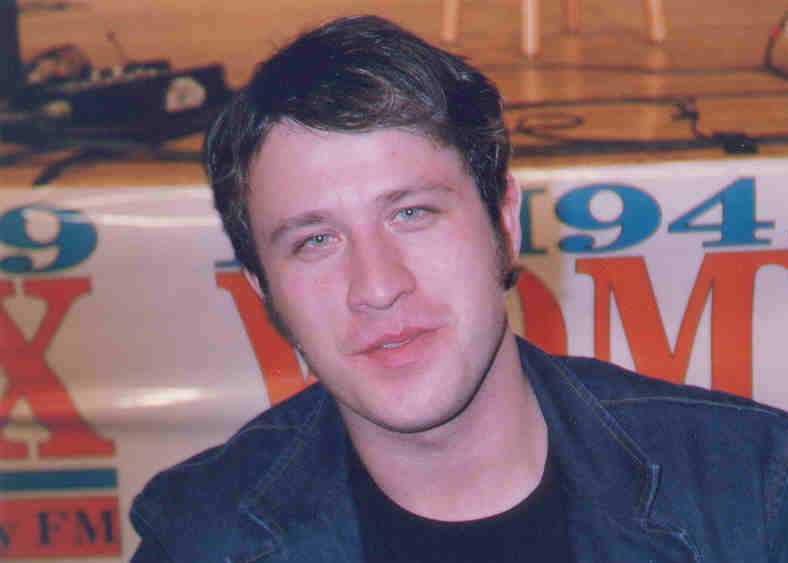 Patrick joined the band in August of 2002 as a replacement for bassist Jeff Loberg. We think that he is an awesome addition to the band. 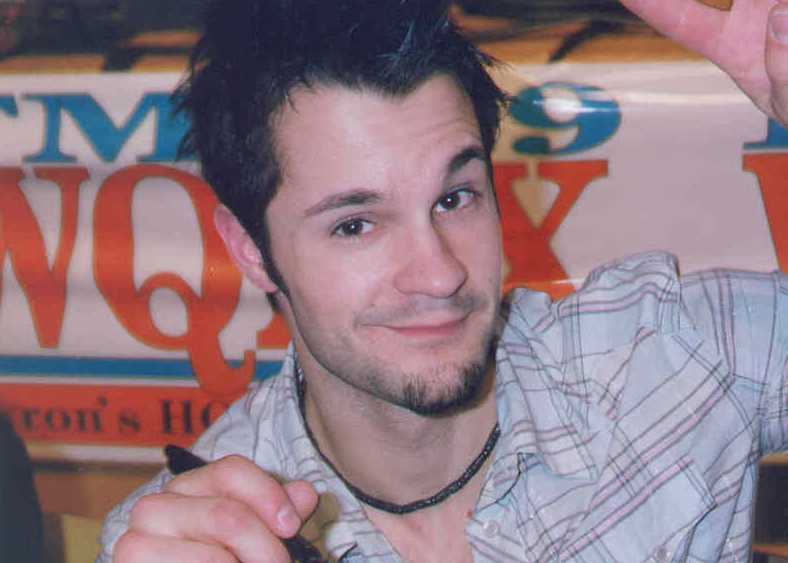 Dave joined Emerson Drive in June 2003, replacing Patrick Allingham. Dave has me hooked. I could not have picked a better replacement for Pat. "It's a fresh cross of rock and new country stacked with cool harmonies." All information on this page was found on the Dreamworks Nashville site with the exception of Pat B's information which is courtesy of Chellee and the E Drive Ezine.